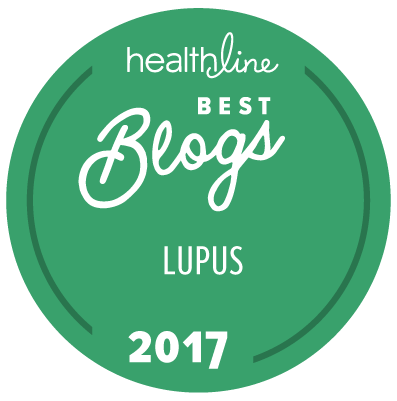 Lots of myths surround lupus. Can you tell the difference between the myth and the reality? The cause of lupus is known. 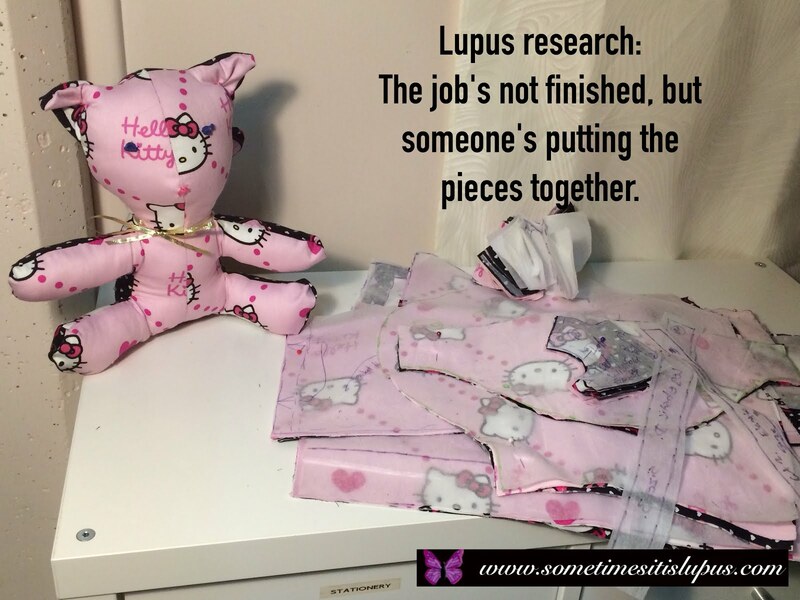 Lupus has periods of inactivity, but never really goes away. 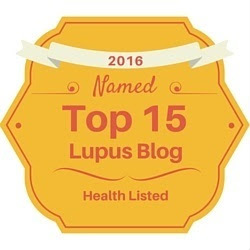 Lupus is frequently accompanied by other autoimmune conditions. 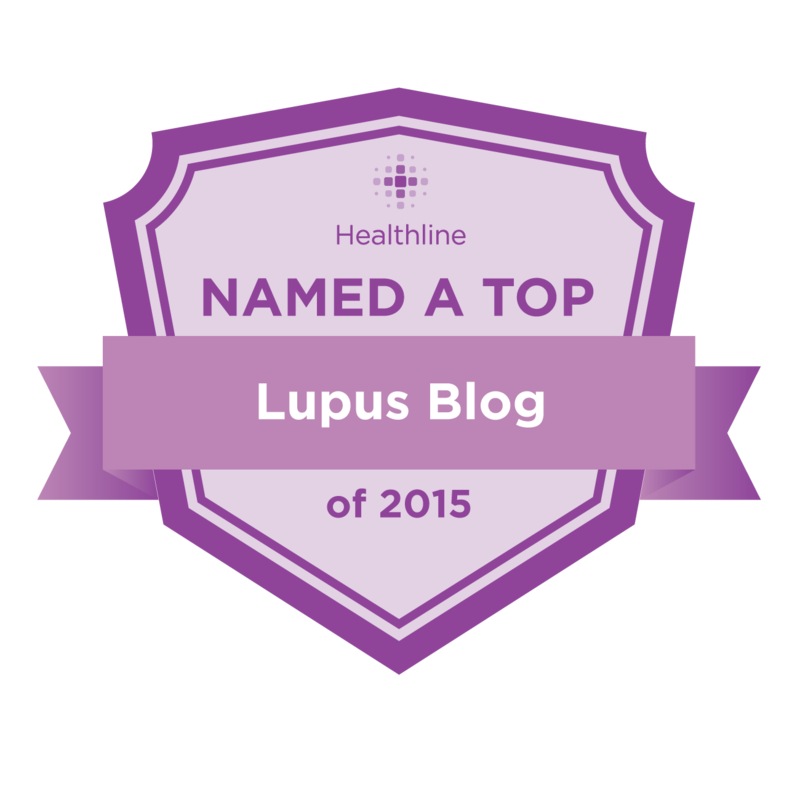 Lupus is the same as AIDS or HIV. You can fix lupus if you "boost your immune system". Lupus can affect any organ of the body. 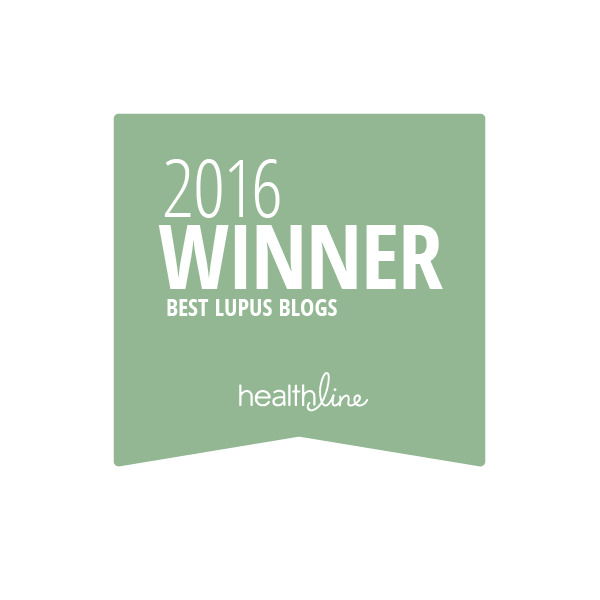 Sore joints and fatigue are common symptoms in lupus. A person with lupus just needs to buck up, do more exercise, and get some sunlight. 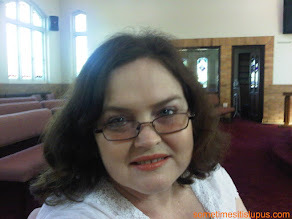 Lupus is "all in the head", so just get over it. You can tell by looking at someone if they're really sick. Many lupus patients minimise their symptoms so as not to trouble those around them. 1. Researchers are working on it, but there's still more questions than answers; 2. 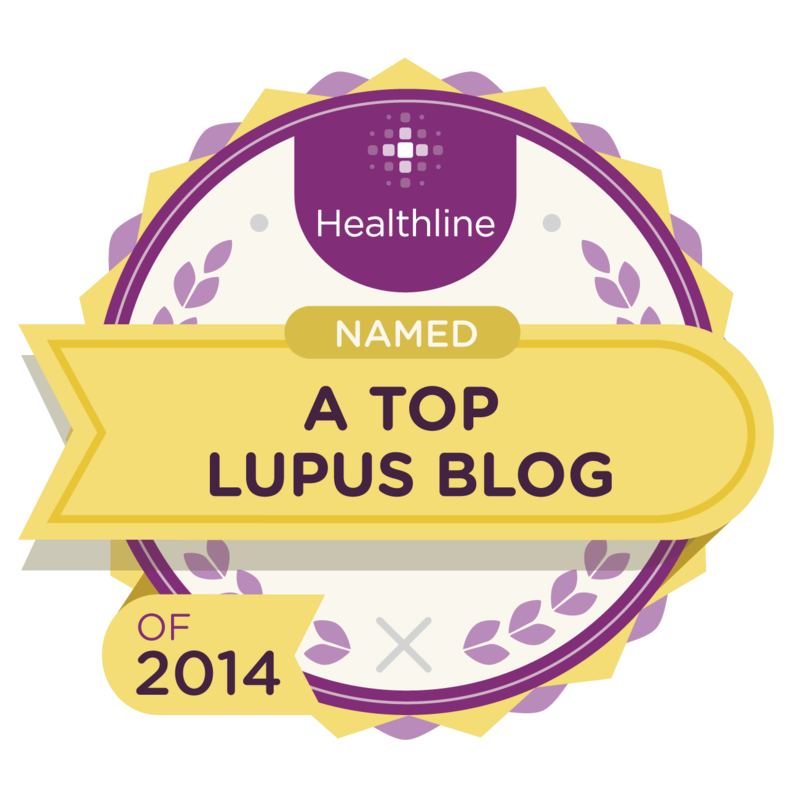 Lupus can flare and then become inactive, no-one really knows why it comes or why it goes, or why it comes back; 3. 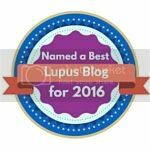 Many lupies also have symptoms of fibromyalgia, sjogren's or a number of other conditions; 4. We don't know what causes it, but we know you can't catch it from someone else; 5. About 10% to 20% (depending on which source you read) of lupies are men; 6. In AIDS/HIV the immune system is not active enough, in lupus, it's over-active; 7. If the things that are meant to "boost your immune system" actually worked, they would make lupus worse. Treatment for lupus frequently aims to suppress the immune system. 8. Sad, but true. It's also unpredictable. 9. It's something lots of lupies complain about. 10. Sunlight can make lupus worse, and too much exercise (and the wrong type of exercise) can damage inflamed joints. 11. 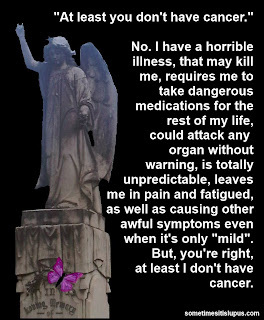 Lupus is real, and really is life-threatening; 12. 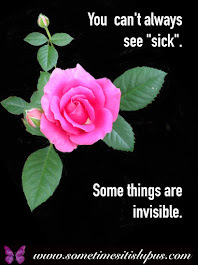 Lupus is one of many "invisible illnesses" many lupies don't look sick. 13. We really don't want to worry everyone around us, so if we complain that it's bad, it's incredibly bad; 14. Sometimes it does, sometimes it doesn't, and it can vary from day to day with the same person.